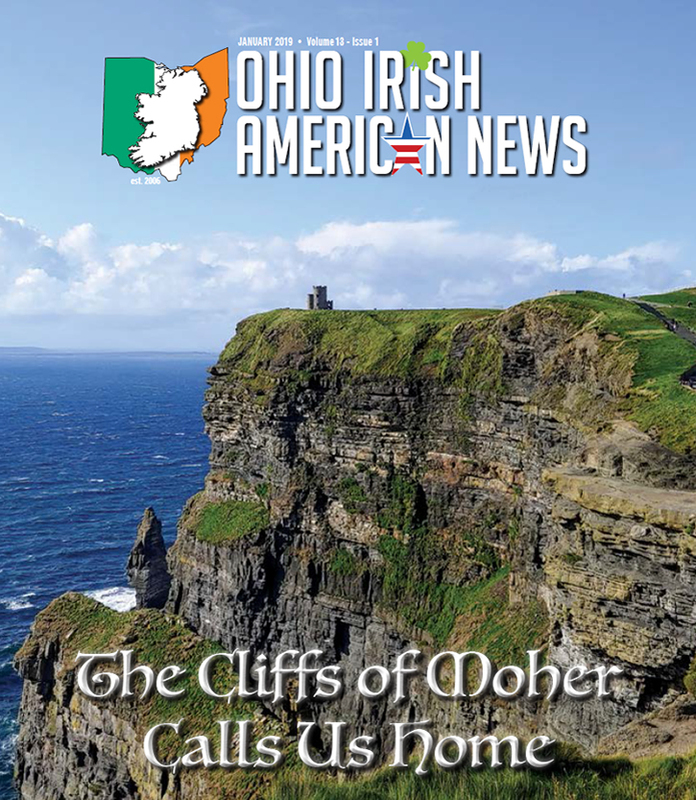 It is no secret that the Irish follow a strict adherence to traditions and superstitions. 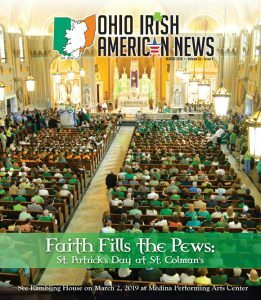 As a kid I was taught to avoid walking under ladders, to not cross paths with a black cat, and when your nose itches it means you’re going to get into a fight or kiss a fool. 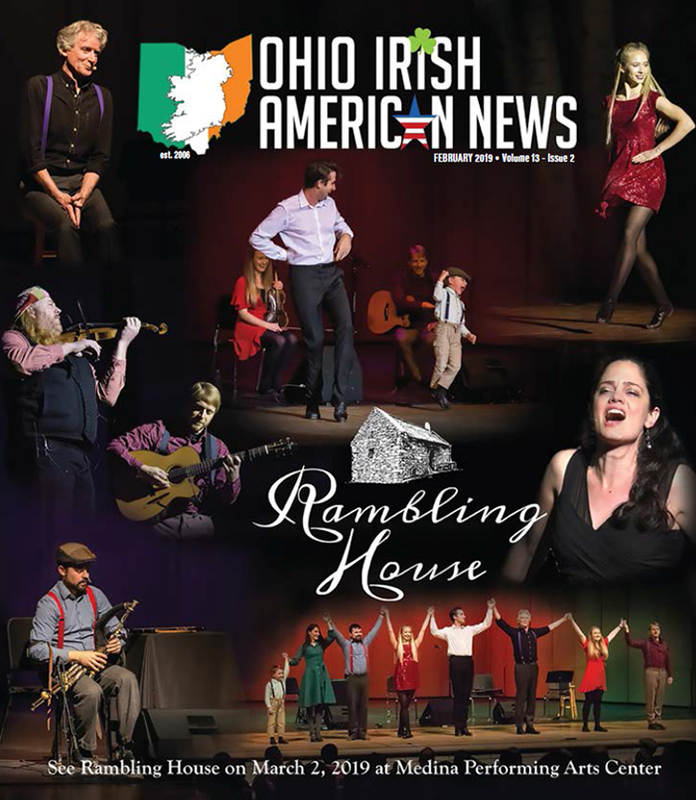 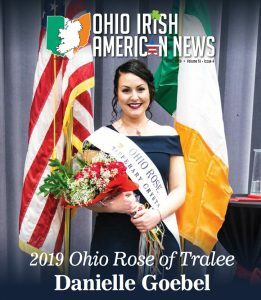 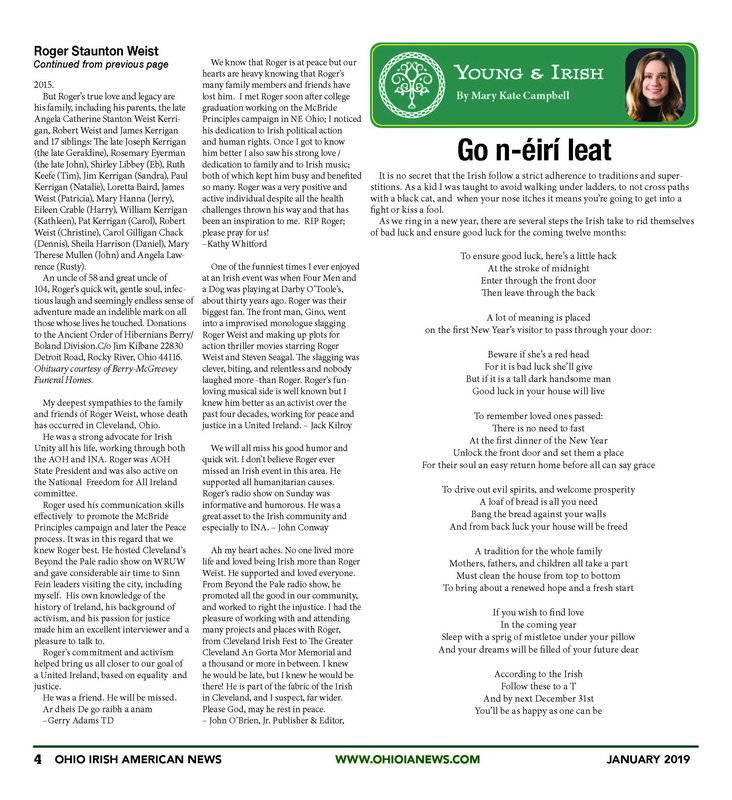 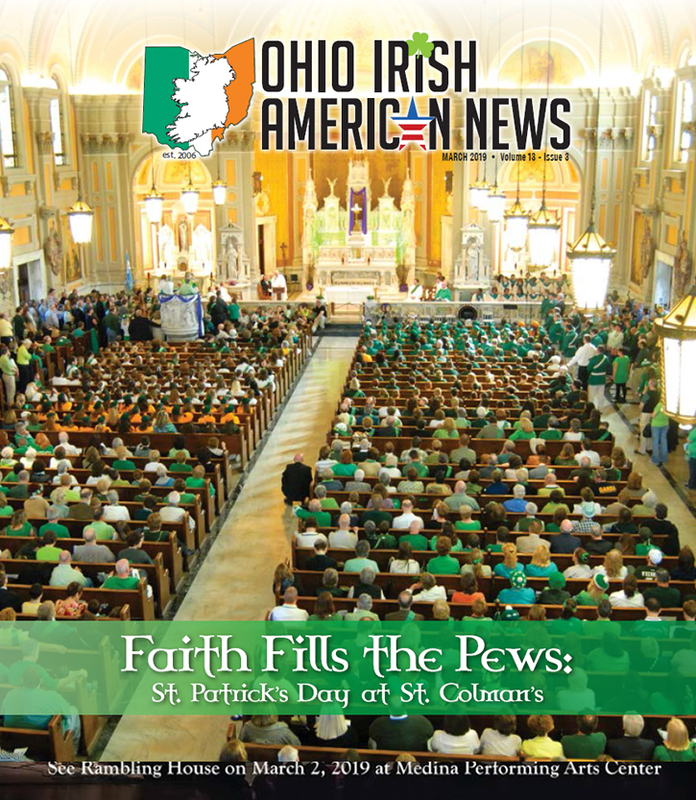 ← Where Do You Read Your Ohio Irish American News?